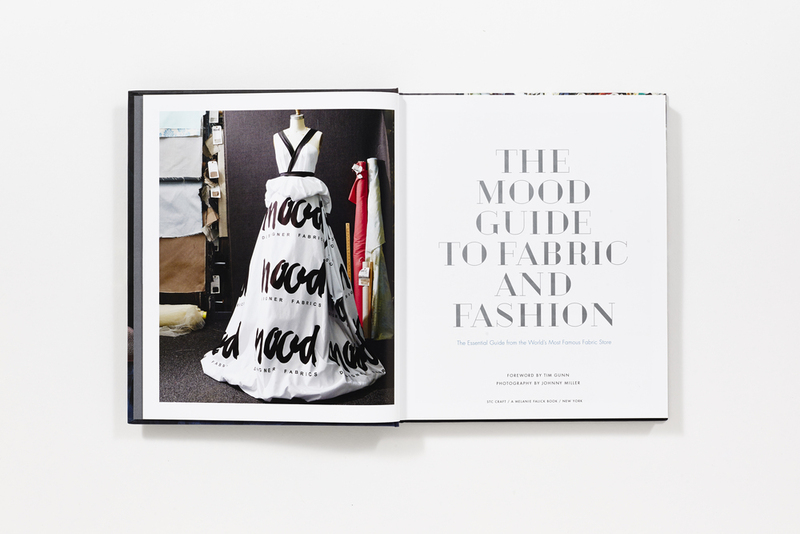 Chances are, if you've heard of Mood Fabrics you fall into one of two categories: you are either a huge Project Runway fan OR you are an avid home-sewer, a fashion student, or an aspiring designer. Regardless, you know it's New York's go-to spot for anything and everything fabric. It was more than 10 years ago that Tim Gunn walked the first batch of Project Runway contestants into Mood Fabrics. This week, the experts behind this fabric power- house bring their fabric and fashion know-how—plus their behind-the-scenes stories—to the sewing public. 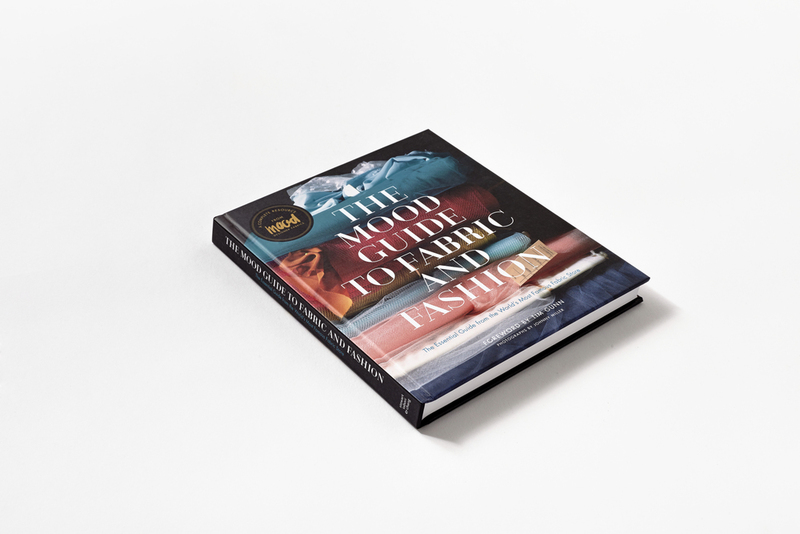 The Mood Guide to Fabric and Fashion is the ultimate guide for the home-sewers, fashion students, aspiring designers, and Project Runway fans who want to learn everything they need to know to choose and use quality fabric. 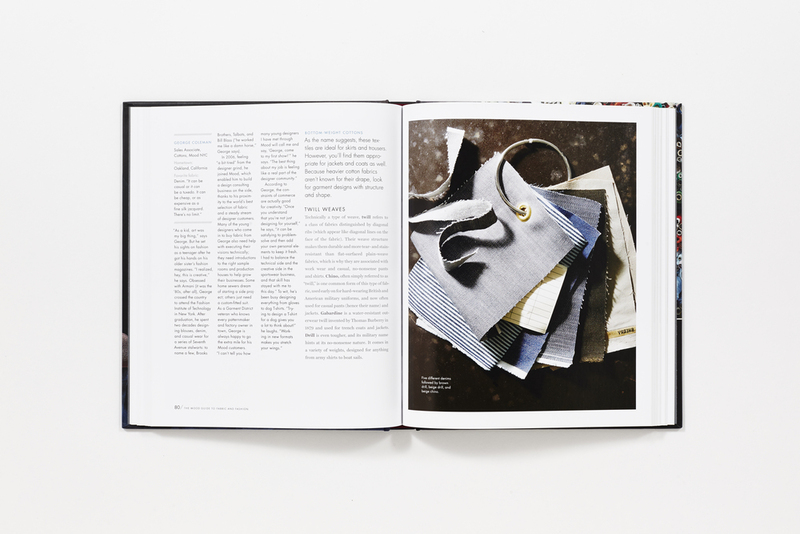 Drawing upon the expertise of the Mood staff, the book teaches readers the fundamentals—from where fabric is produced to the ins and outs of its construction—and features a fabric-by-fabric guide to cottons and other plant fibers, wools, silks, knits, and other specialty fabrics. Intrigued? Hear what Tim Gunn has to say about it. And if you're a frequent shopper at Mood (or would like to be! ), take advantage of the promotion that is going on on their site right now! Buy a copy of the book from their site and you'll be automatically entered to win a $250 gift card to the store.